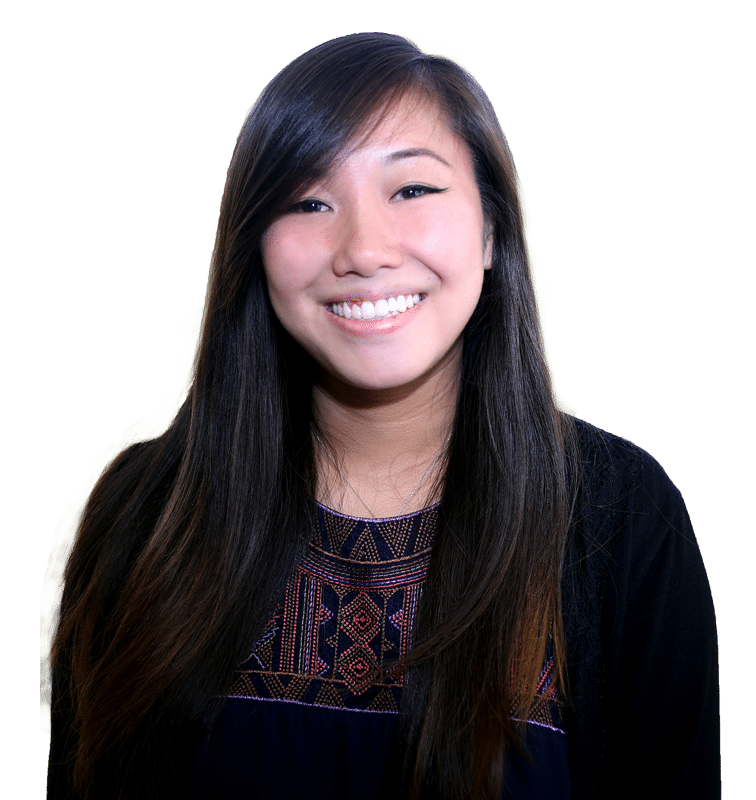 Sharon Ouyang is the Assistant Planner for R.D. Olson Development. She is responsible for assisting with the planning and entitlement process. Her favorite aspect of the job is coordinating with the design team to produce the overall project scope in conjunction with the governmental agency guidelines. Prior to working for R.D. Olson Development, Sharon earned her BA from University of California at San Diego. Fun Fact: In Sharon’s free time she enjoys working on DIY projects and interior decorating.